Easter is always a special time of year and means that another summer of Lake Fun is right around the corner. 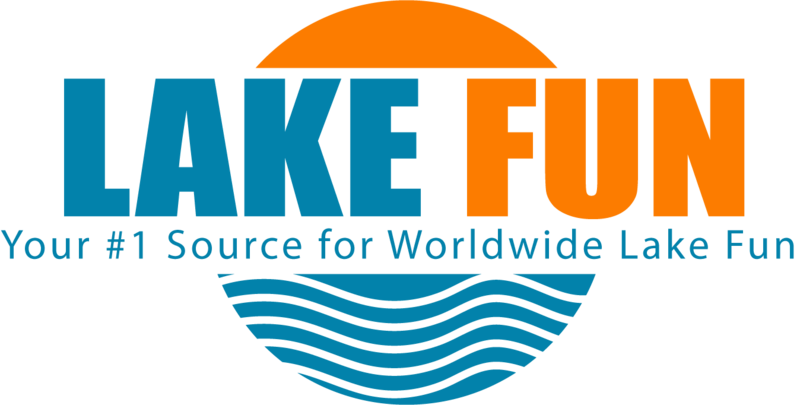 We at Lake Fun would like to help you with some great ideas to have an awesome Easter weekend this year at your local lake. 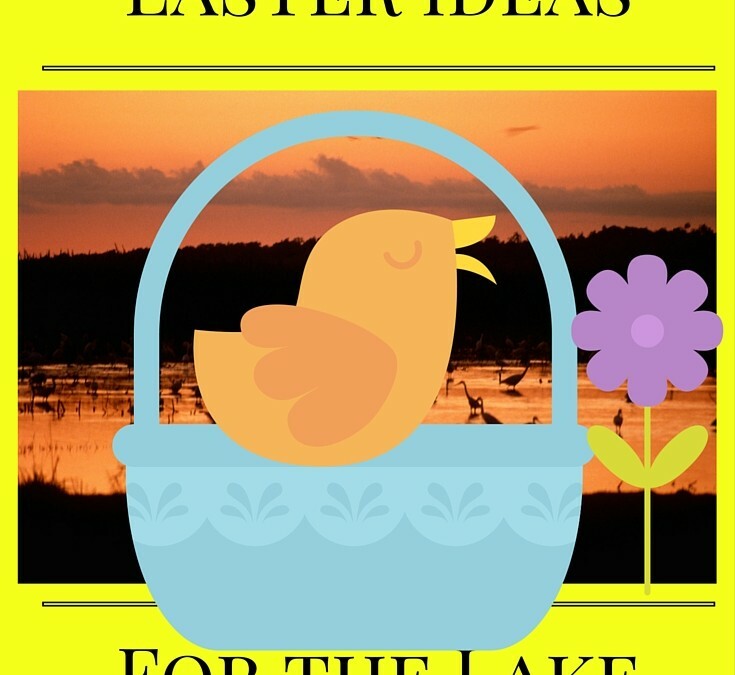 We have created some simple and affordable ideas to help you family create new traditions at the lake this Easter, and have as much fun as possible while doing so. Paint Lake Rocks. This year instead of messing up your kitchen and wasting dozens of nutritious eggs head to the lake shore. Give your kids their Easter basket and let them collect a basket full of rocks. Then with some neon water colors paint the rocks as if they were Easter eggs. This is a free way to take part in the tradition and you can have keepsakes that will last forever in the form of your Lake Fun Easter rocks. Easter Egg or Easter Rock hunt at the lake. Find a local lake campground or picnic site and hide your newly minted Easter Lake Rocks (or eggs). Allow the kids to go find them just like a typical Easter Egg hunt. The only difference will be the magnificent lake scenery. This year there will be no worries that every egg is found before they turn rotten under your living room couch. Attend an Easter Sunrise service on the Lake. A family tradition of mine is an Easter Sunrise service. I challenge you to find a local service and wake up early enough to attend. If you cannot find one, why not create an informal service of your own. All it takes is the will power to wake up early enough to watch the sunrise, and a desire to recognize at that moment what the Easter holiday is all about. Create a Campfire Easter breakfast for you and your family on the lake. After the sunrise service, we always had a huge family breakfast. If you plan your family’s sunrise service correctly, you can incorporate a campfire right into the service. It serves a purpose to keep the attendees warm, and the campfire will also allow you to cook a full breakfast of bacon and eggs for everyone who attends. Just bring the groceries and an old pan with you. Then cook your food for you and your family on Easter morning. I guarantee if you do this once everyone will request it again next year. An afternoon on the lake. If weather permits this Easter Sunday, being on the lake is the ultimate cap to an awesome Easter Lake Holiday. Gather the family and cruise the main channel of the lake, as you take in all the beauty and glory that nature can provide. Easter is a special time to be with family that is made better by being on the lake. So this year when Easter rolls around grab these Lake Fun Easter Ideas and get out there on the lake. Tweet your Lake Fun Easter Ideas to @Lake_Fun this Easter Sunday.